Nisha Clark is moving to Downer next month as head of technology, taking over from Glen Willoughby who left in September last year. 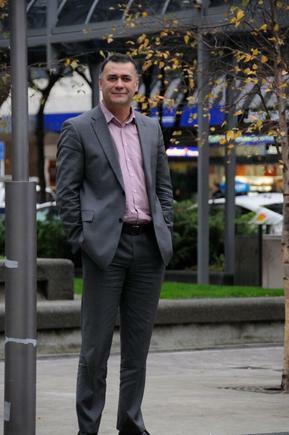 Clark is currently head of ICT at Mercury NZ. She joined Mercury over two years ago from Vodafone, where her last role was head of application design and delivery. Clark studied electrical engineering at AUT and is an advocate for encouraging more young people, especially women, to consider careers in technology. “Yeah, I am pretty sure,” she replied. Clark then built a career in technology, working in IT services, telecommunications and insurance; and is now on her way to join the ranks of women ICT executives in New Zealand. 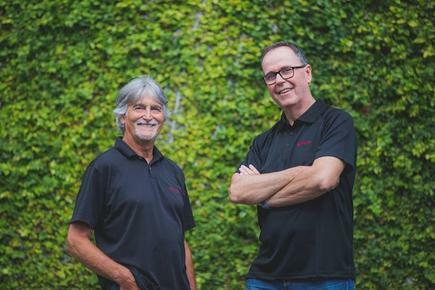 Technology consultancy Theta has acquired Designertech. This will see Theta expand to 275 staff, with an additional office in Ellerslie complementing Theta’s Auckland city office, and others in Wellington, Christchurch and Tauranga. This is Theta’s fourth significant acquisition in the past eight years, and the resulting expansion, plus organic business growth, sees the company on track to be a $50 million business by the end of 2020, says its CEO Rob Lee. One of Designertech’s key clients is Mainfreight, which will now join Theta’s list of customers including Auckland Transport, the University of Auckland, The Warehouse, Zespri, Fulton Hogan, Z Energy, Genesis and a wide range of government departments. Manu King is now e-Spatial manager, stepping up from principal consultant. He is one of three recent senior roles appointed at e-Spatial, which merged with Harrison Grierson (HG) in 2018. The others are Ian Smith, spatial lead, and Reza Kalbasi, senior spatial consultant. Smith used to be enterprise information manager for Auckland Transport and Kalbasi has worked in shared special services in the European Union. Smith and Kalbasi will be based in Auckland, while King will be based in Wellington. They will be consulting with IT executives and management of the customers of e-Spatial and HG. Deloitte appoints seven new partners and seven new directors. These appointments bring the total number of partners across the firm to 119, and the number of directors to 57. 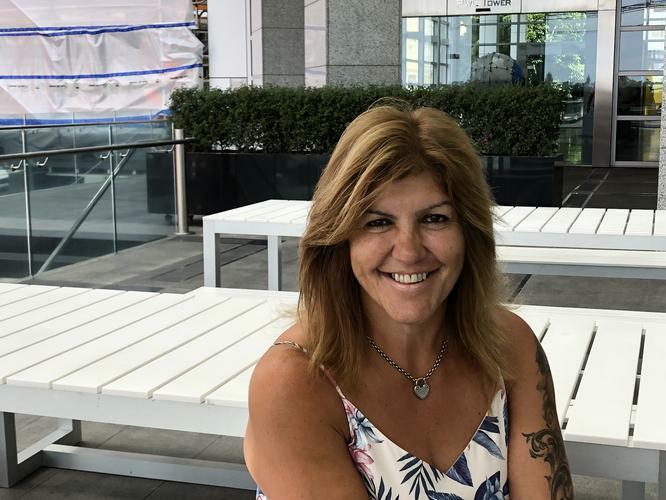 New consulting director Bev Cassidy-McKenzie (Auckland) is the former chief executive of Diversity Consulting and has been named one of the world’s top 50 diversity and inclusion experts. Kate Reid (Auckland) is an expert in digital health and is the current chair of New Zealand Health IT (NZHIT). Veruschka Drotsky (Auckland) is a business process expert with a focus on business process design, shared services and compliance. 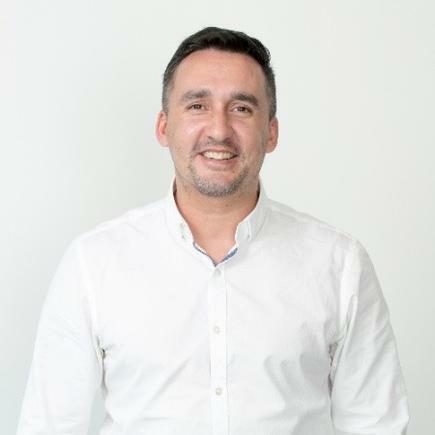 Wellington-based consulting director Luke Collier is a technologist with a focus on helping clients merge their business and technology strategies to put their customers and people at the centre. 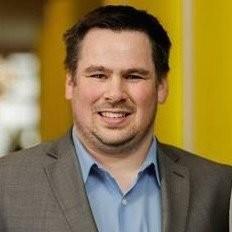 Harald Heimensen (Christchurch) is a service management expert with a strong technical background, specialising in enterprise service management process design and implementation. Anneliese Schulz is the new president for Asia Pacific and Japan at Software AG, a step up from her previous role as VP Asia. “Given the accelerated momentum of Industry 4.0 and digitalisation across the region, Software AG is committed to further strengthening its market strategy to ensure the sustainability and future-readiness of APJ enterprises in 2019. My key thrust is to drive the alignment of IT and business requirements, while streamlining the implementation of services such as IoT through better customer engagement across the region,” says Schulz. Schulz is the youngest regional president in Software AG’s history and will be succeeding Mike Saxton, who has recently been appointed to global head of alliances and channel. Her promotion follows the global appointments of Bernd Gross as chief technology officer and Paz Macdonald as chief marketing officer. 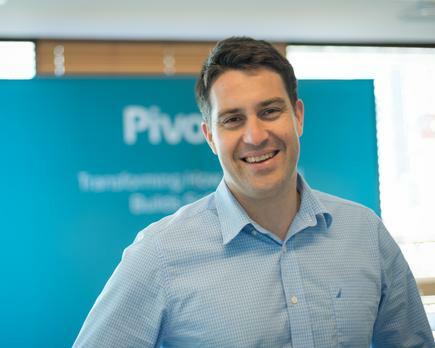 Pivotal announces three new executive appointments in the Asia Pacific and Japan region: Lawrence Crowther as field chief technology officer; Jerome Walter as field chief information and security officer; and Shaun Norris as the field chief information officer. Crowther was previously the head of platform architecture at Pivotal and is a founding member of the Pivotal Labs office in Sydney, Australia. Prior to Pivotal, Walter held senior security roles in Prudential and Natixis. 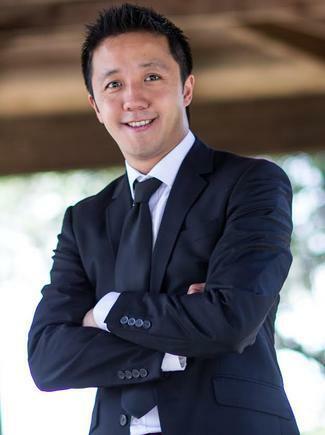 Norris has led teams in diverse areas such as financial services (JP Morgan Chase and Standard Chartered Bank), security (Verisign and ESET), cloud (Amazon Web Services), and e-commerce startups (lastminute.com). 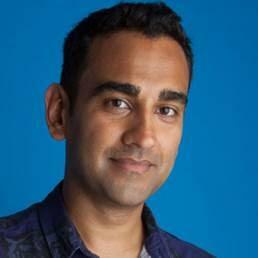 Forsyth Thompson is the new ANZ manager for Sparkline, a digital analytics company. Before this he was head of performance media at phdiq, a division of PHD Network. Lohit Kalburgi joins the executive team at ASB as executive general manager, corporate strategy and customer experience. Before this, Kalburgi was based in Dallas in the United States, as managing director, global head of customer experience with BBVA, a global financial services group. While his career has been largely international, Kalburgi grew up in New Zealand and is looking forward to returning home with his family. Pushpay CEO Chris Heaslip reports that the company’s total revenue increased to US$27.7 million for the quarter ended 31 December 2018, an increase of 35.2 per cent over the previous corresponding period. Pushpay, the leading payments and engagement provider to the US faith sector, reports it has also increased its customer base to 7,585, a rise of 5.5 per cent. Its new customers include the largest church in the US according to the Outreach 100 Largest Churches 2018 list, with an average of 51,900 weekly attendees. “From a strong financial position, we will continue to drive revenue growth and efficiencies throughout the business leading to significant operating leverage, which in turn will help support future M&A activity,” says Heaslip.